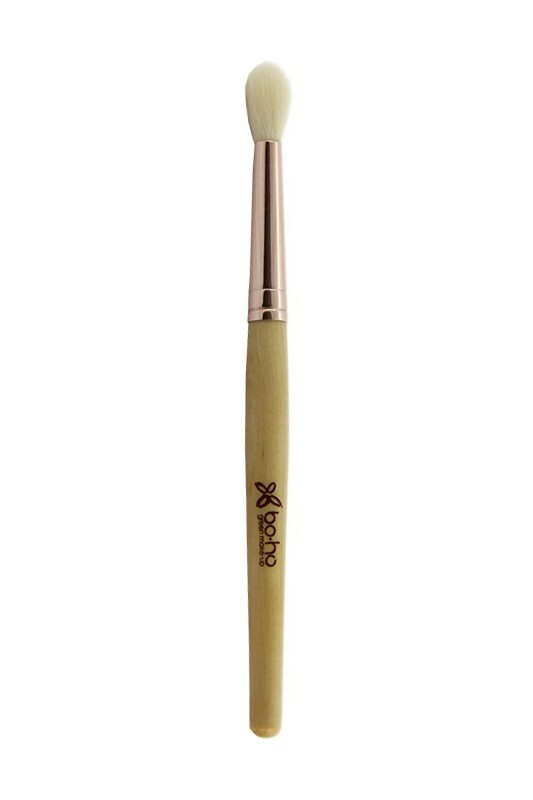 Boho Green Revolution Blending Brush softens the lines between eye shadow shades and edges, while adding depth to your eye makeup. Smokey eye looks are made easy using this must-have tool ! 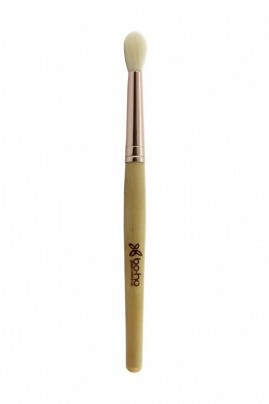 BOHO GREEN Blending Brush is made with wood and synthetic bristles. Costaud, se nettoie bien. Un peu large pour estomper, donc je l'utilise pour application sur toute la paupière des fards. Beau design en bois. EASY SMOKY EYE MAKEUP WITH BOHO GREEN REVOLUTION BLENDING BRUSH ! Apply a light or medium shade of BOHO Organic Eye shadow on your lid, then a darker shade on the outer corner of the eyes. 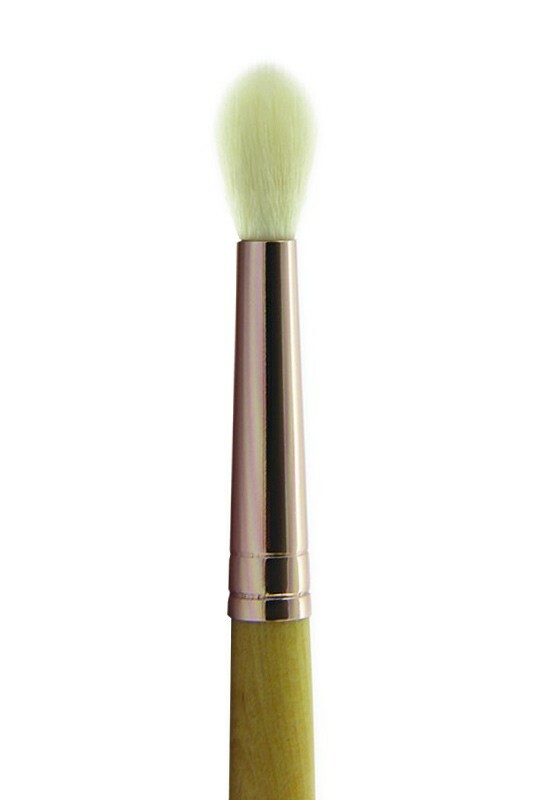 Now use BOHO Blending Brush to blend the colours together and avoid any harsh line. un peu trop large, poils pas assez serrés, manque de densité.